Learn to be BodyMinded in your practice, performance and teaching! 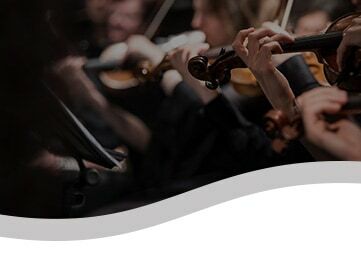 The potential we all have for extraordinary performance and enjoyment of music can be hidden behind unconsciously developed habits that interfere with our freedom of movement and expression. The BodyMinded process will free you to perform with the expressive power and presence that is your birthright while expanding your knowledge of human structure and function to benefit your students. The process offers more than the relief from strain or injury and performance anxiety. It opens the door to high levels of skill, power, subtlety and enjoyment and creates the conditions for your natural ability to shine through. 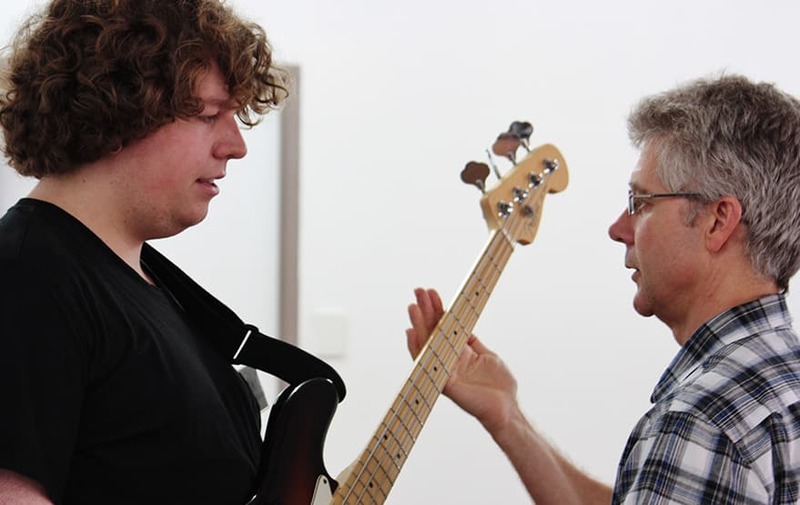 Learn to teach your students with the aid of applied anatomy and constructive coaching techniques and develop your own playing along the way. Regular evening classes for support and development of creative and pain free playing at St Leonards in Sydney. These occasional instrument based workshops are an ideal introduction to applying Alexander Technique principles to specific instruments.